Erika is the Graphic Designer at WRI México. She is responsible for the creation of graphic materials and maintaining the guidelines of the institutional identity. She manages the institutional websites under the direction of communications and public affairs. She has been collaborating with the organization for more than a year, now responsible for graphic design for dissemination, presentation, and brand identity in institutional projects and events. 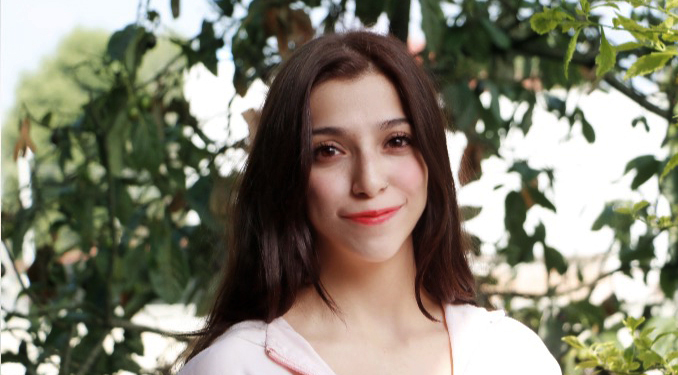 She holds a degree in design and visual communication from the Insurgentes University, and holds a diploma in web design from the same institution.